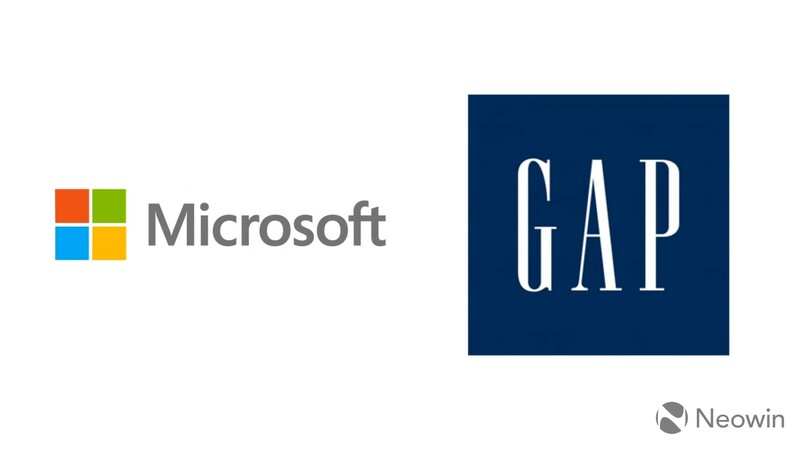 Today, Microsoft has announced a new partnership with renowned U.S. retailer Gap. With this deal, the tech giant will become the primary cloud service provider for the clothing retailer, and will also be providing it with a range of other services. Microsoft's Azure will be incorporated across all of Gap's brands, which include Old Navy, Gap, Banana Republic, Athleta, Hill City, and Intermix. Furthermore, Microsoft ﻿365 solutions will also be made use of, particularly to modernize communication and collaboration among employees. 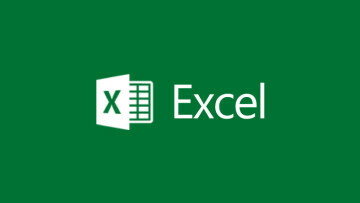 Microsoft Power BI is going to be deployed as well, primarily to serve the purpose of empowering the company's employees. The Azure platform, on the other hand, will be used to provide customers greater flexibility in shopping. The Redmond giant's cloud service also supports Gap's DevOps model which is important for rapid software builds, releases, and tests. "Gap Inc. has been a global pioneer and leader in retail since they opened their first store in San Francisco in 1969. We are thrilled to partner with them to further modernize their customer and employee applications, turn data into dollars, and build powerful new applications and services that drive digital transformation and put customers at the heart of their business." 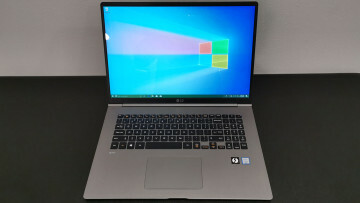 Similarly, Sally Gilligan, Chief Information Officer at Gap, also highlighted the importance of the Azure platform in providing modernized capabilities to the company's customers. 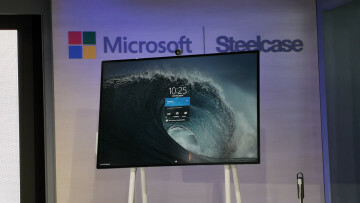 She also noted her appreciation for the technological expertise that the retailer would gain with this partnership. Over the next few years, Gap will transfer hundreds of applications to Azure, beginning with critical inventory, stores, and site management systems. These key capabilities are considered vital in the support of brands and products that are available for purchase in more than 3,100 stores operated by the company in over 90 countries. The new cloud services will also help enable the streamlining of a supply chain through which over 1.2 billion product units are moved in a year.